A devoted fireman and a driven businessman: strangers with the same face. 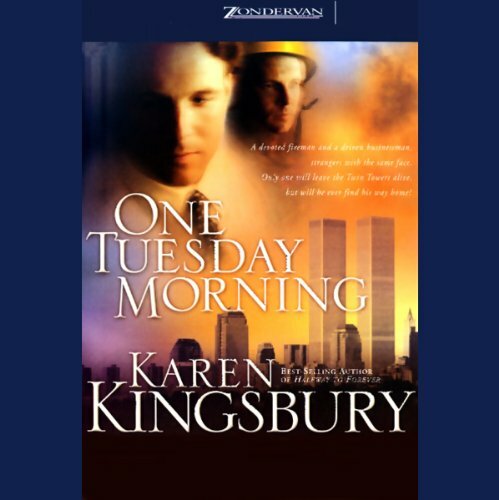 Only one will leave the Twin Towers alive, but will he ever find his way home? Later, after the building has crumbled to the ground, Eric awakes beneath a fire truck. He is burned and bloody and most of his clothes have been blown off. 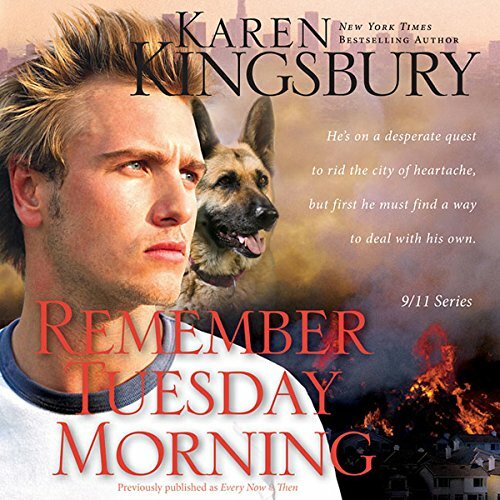 A fire captain rushes to his side, thinking he recognizes his friend Jake. By the time Jake's wife arrives at the hospital, Eric's face is bandaged and his memory gone. 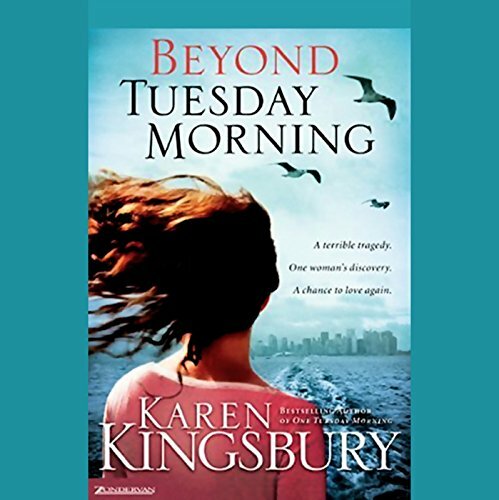 In the months that follow, Eric struggles to relate to a wife and daughter he doesn't remember, while on the opposite coast Eric's real wife grieves and finds comfort from Eric's brother, a single man who has always adored her. The emotional suspense builds as Eric begins to have disturbing dreams and flashbacks, and questions grow in Jake's wife's mind. The only way for Eric to find his way is by following the love of a special woman, and the footsteps of a man who no longer exists. It's been three years since the terrorist attacks on New York City, but FDNY widow Jamie Bryan keeps waking up to the same aching pain of that one Tuesday morning, when she lost her husband, Jake. A wall went up around Alex Brady's heart when his father, a New York firefighter, died in the Twin Towers. Turning his back on the only woman he ever loved, Alex shut out all the people who cared about him to concentrate on fighting crime. He and his trusty K9 partner, Bo, are determined to eliminate evil in the world and prevent tragedies like 9-11. Then the worst fire season in California's history erupts, and Alex faces the ultimate challenge to protect the community he serves.